What in the world is Hyper Text Transfer Protocol Secure (HTTPS)?! In a nutshell, HTTPS is the secure version of the HTTP website you grew up on. What's it matter you ask? 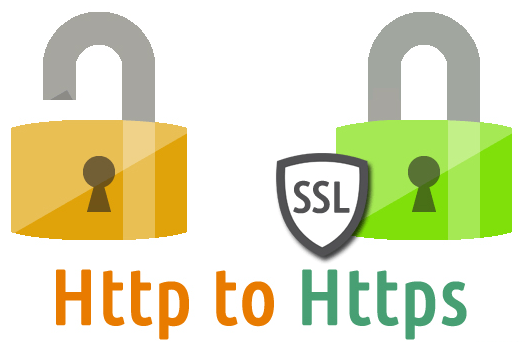 HTTPS makes the http protocol request and receive activity encrypted so no middle man attacker can obtain the data easily. 2) In a world where so much commerce is done online and users check companies’ websites to validate and compare them, HTTPS in a browser bar is a seal of approval. And in case you're curious, all of Show Off Studio's site are HTTPS. Seriously. Look up in the browsers address bar. See the https and the cool padlock. Told ya. Newer PostYour site looks horrible on my phone. Next!